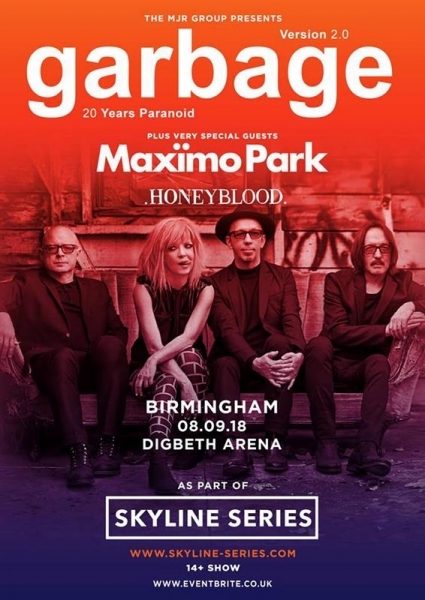 Garbage with special guests Maximo Park performing for The Skyline Series at The Digbeth Arena Birmingham on Saturday 8th September 2018. 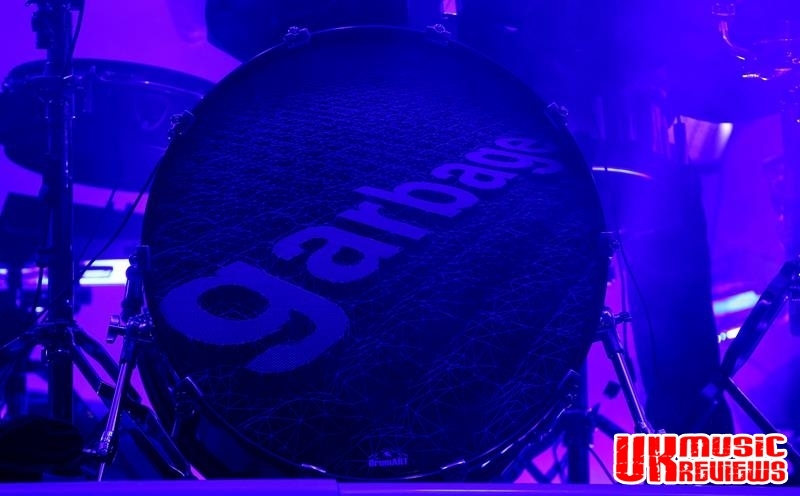 It was Scottish–American alternative rock band, Garbage who last night finished the Skyline concerts and it was a great way to end what has been a fantastic series of shows in the quirky Digbeth Arena. At a venue that saw food and drink being sold in what was no more than a car park and the artists performing in a roofless warehouse, it was the surrounding graffiti art that added to the atmosphere. 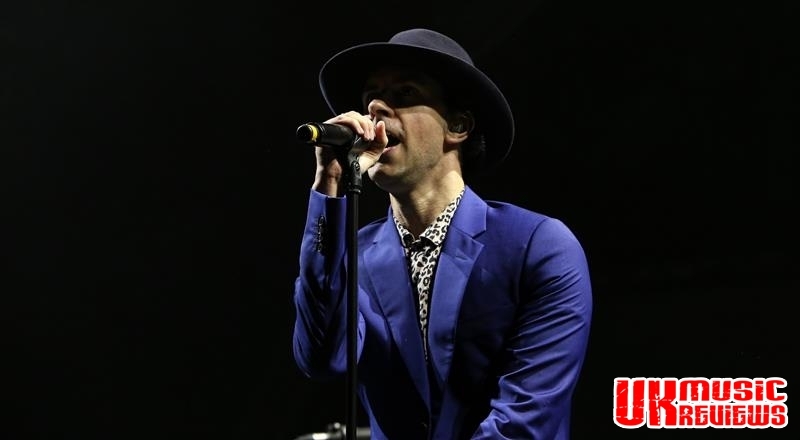 Warming this crowd up was Maximo Park with its dapper and peerlessly impassioned front man, Paul Smith, who looked resplendent in his purple suit and trademark hat as he ran from one end of the stage to the other as they opened with their classic smash hit, Graffiti. 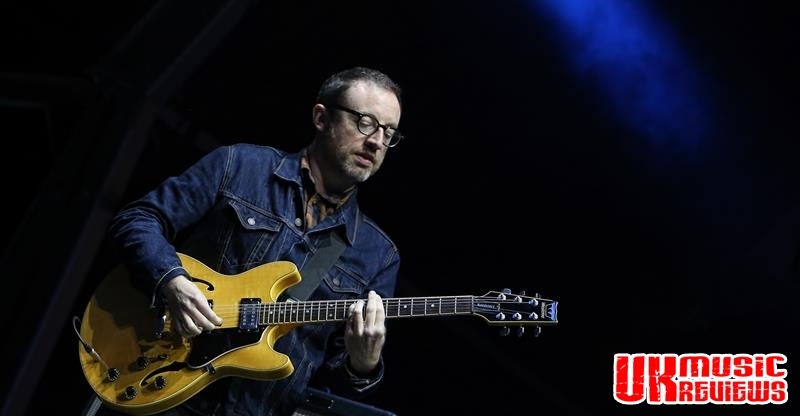 There was an exceptional Get High (No I Don’t) and songs from their notable back catalogue with the likes of Our Velocity and Girls Who Play Guitars. 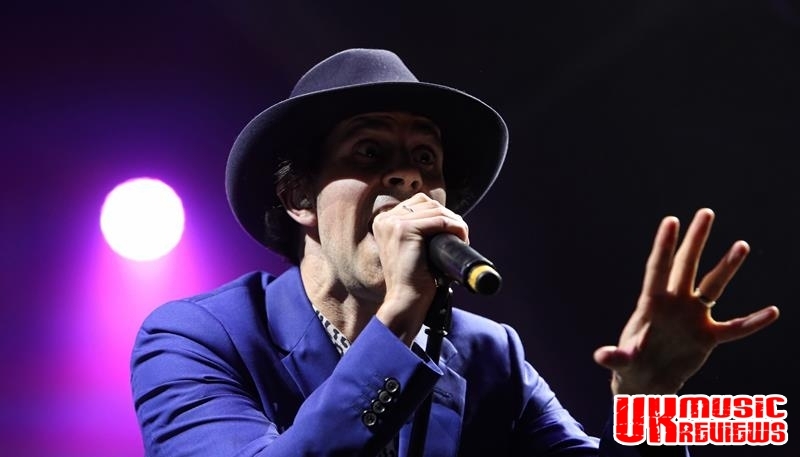 Everything is put into their performances and undoubtedly, their passion is infectious and is the perfect pairing with their flexible vocals that they weave through each of their songs. 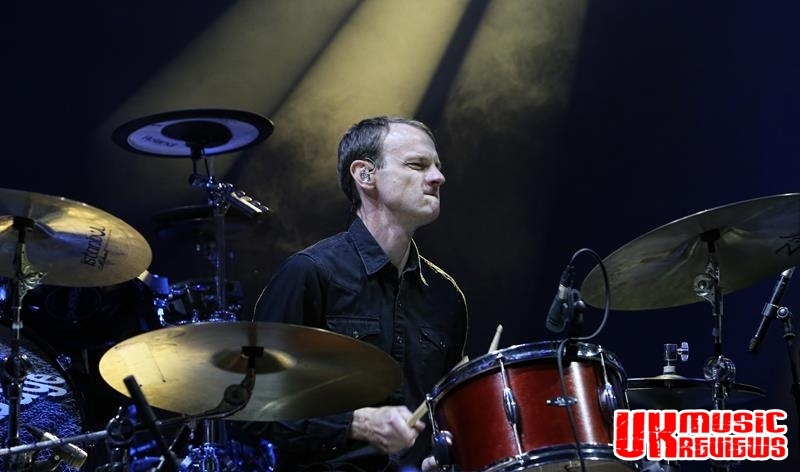 The Undercurrents and Going Missing saw Smith all fired up and being an unstoppable force throughout, and with the band stepping back and leaving him to be the focus, he seemed to relish in the role. Their latest songs What Did We Do To You To Deserve This? and What Equals Love? 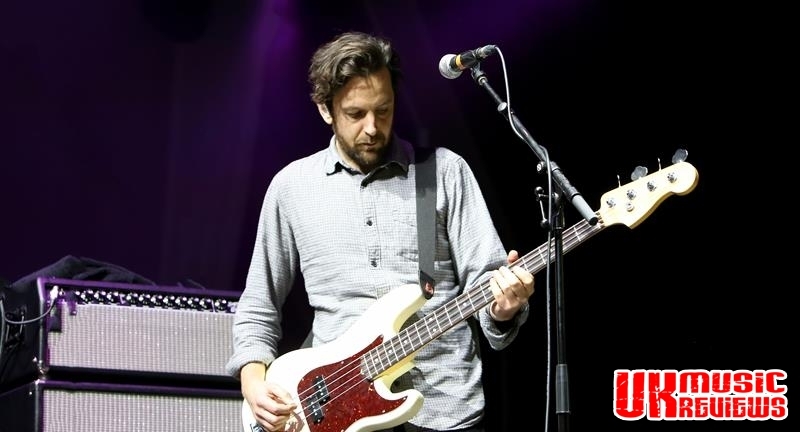 were very well received and as they closed their set with their break through hit, Apply Some Pressure, every single member of the audience threw their arms into the air and screamed back every word. 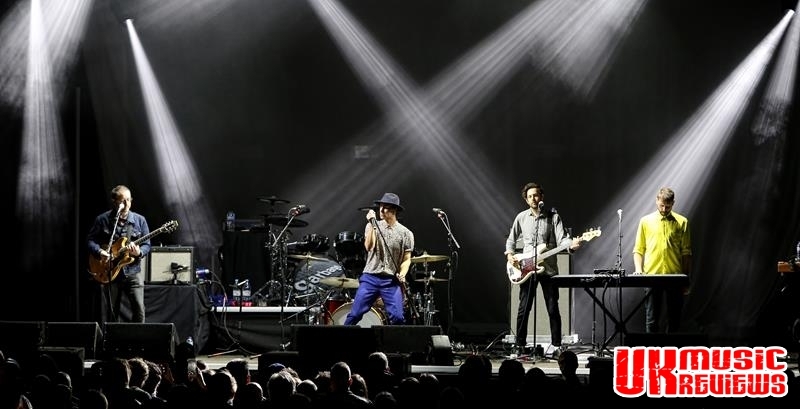 Maximo Park had provided an excellent opening set, engaging a packed Arena as they gave them all the moves and melodies that they could handle. 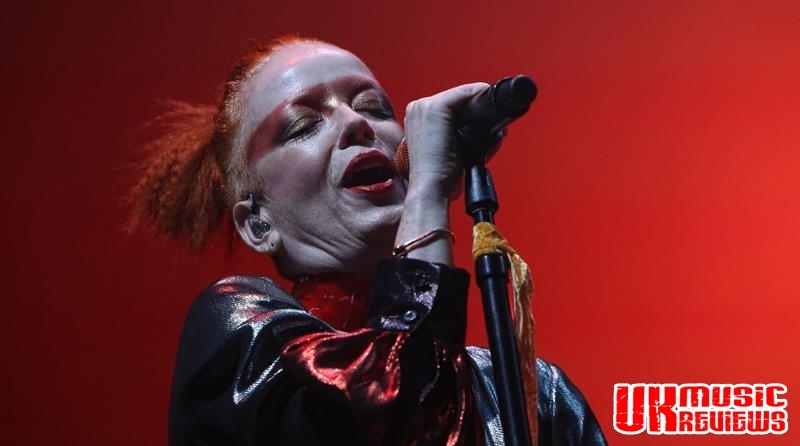 Garbage came to the Digbeth Arena to prove that they can still deliver grunge infused alternative rock and roll 25 years into their career and they did not disappoint. 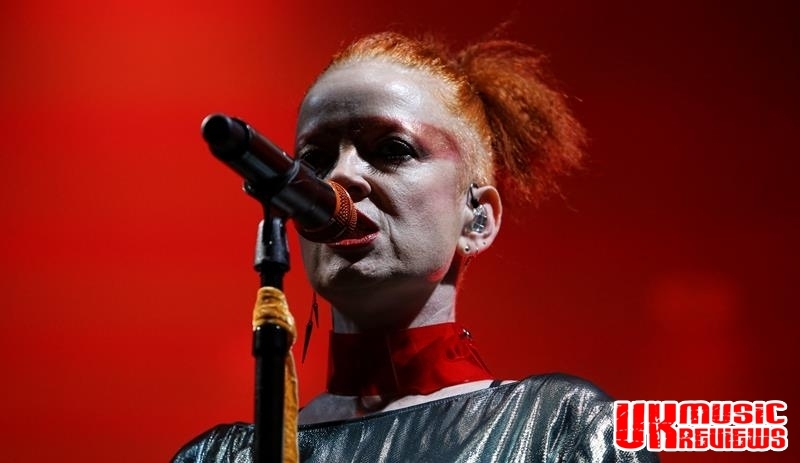 With lead singer, Shirley Manson sporting bright orange hair and prowling and stalking the stage like a cat, she took centre stage ably accompanied with band mates Butch Vig on drums, and guitarists Steve Marker and Duke Erikson. Celebrating the twentieth anniversary of Version 2.0. they began where the album concludes, with the moody atmospheric Afterglow. With a set list heavy with material from that 1998 album, there were standouts such as Hammering In My Head, Sleep Together and When I Grow Up which was surprisingly vigorous. There was a sweet reminder of how Manson’s vocal tones can soothe and soar with Bond theme tune, The World Is Not Enough before she delighted the crowd mid set with killer 90’s single I Think I’m Paranoid, with it loud grungy sound. 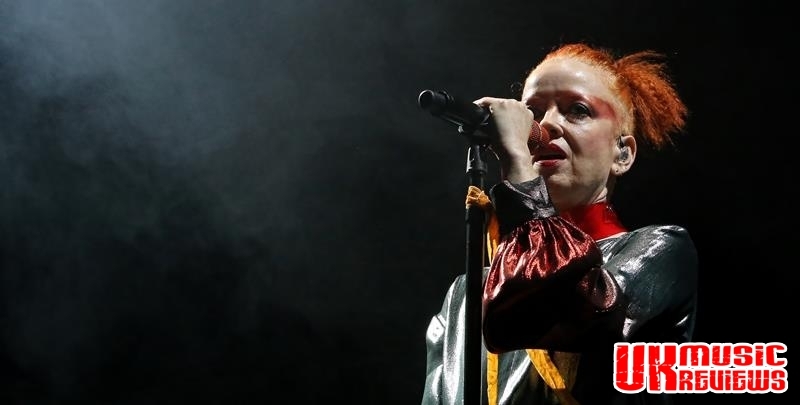 In between songs Manson was fairly chatty showing that she doesn’t struggle with being witty and engagingly warm. 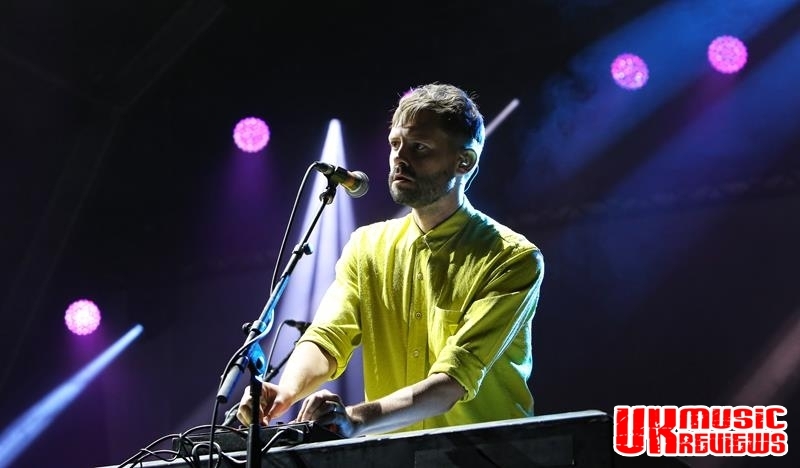 Knowing just what their crowd wanted, only a handful of new songs made it onto the set list as they remained faithful to the likes of Temptation Waits and Special with their chaotic sounds. The energy was there for the entire set, as one hell raising song followed another as they closed the main set with You Look So Fine, but there was a tender moment for the encore song The Trick Is To Keep Breathing before they finished in spectacular fashion with a cover of David Bowie’s Starman which brought to an end a thoroughly entertaining Skyline Series.